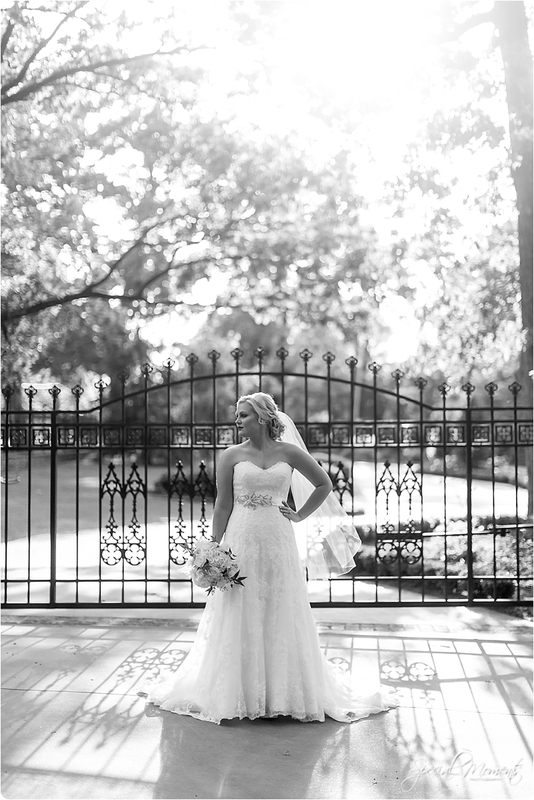 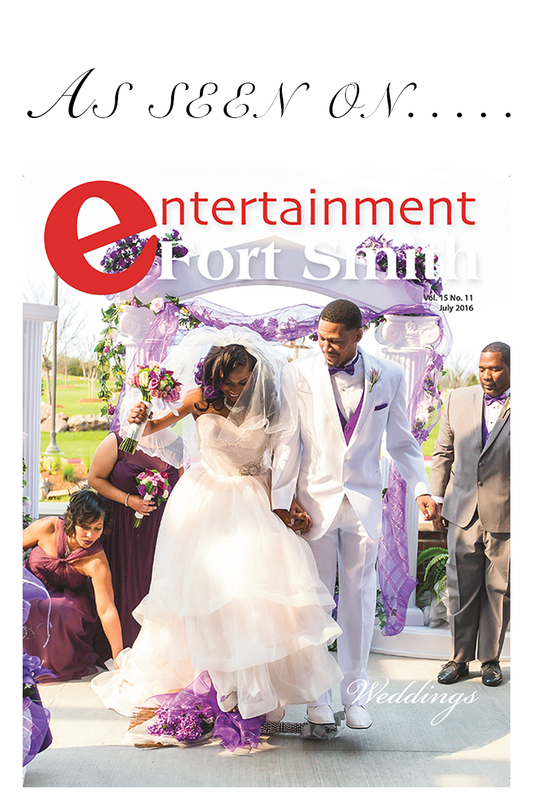 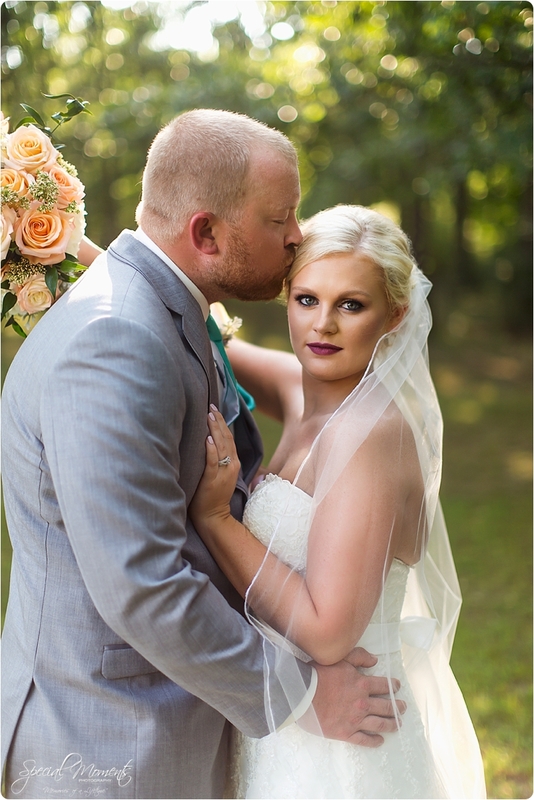 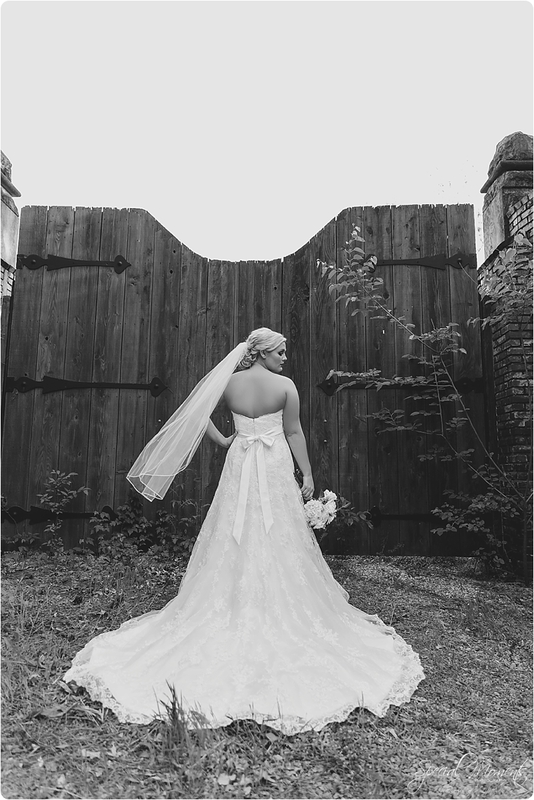 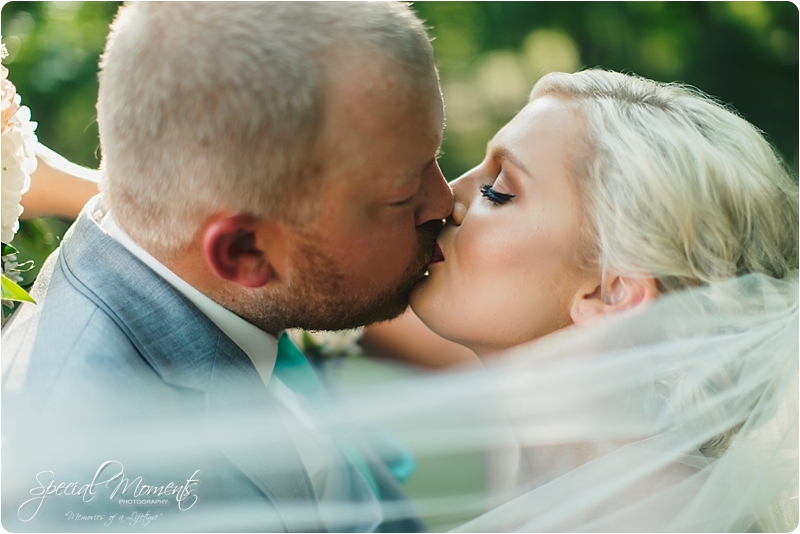 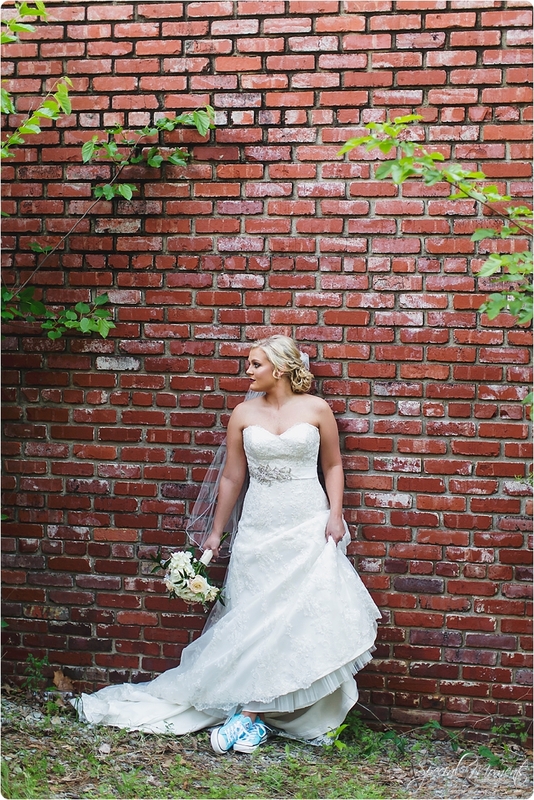 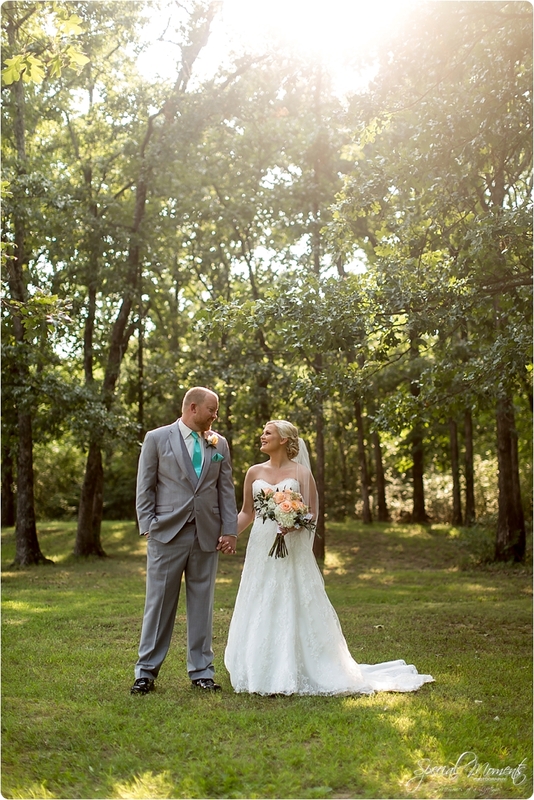 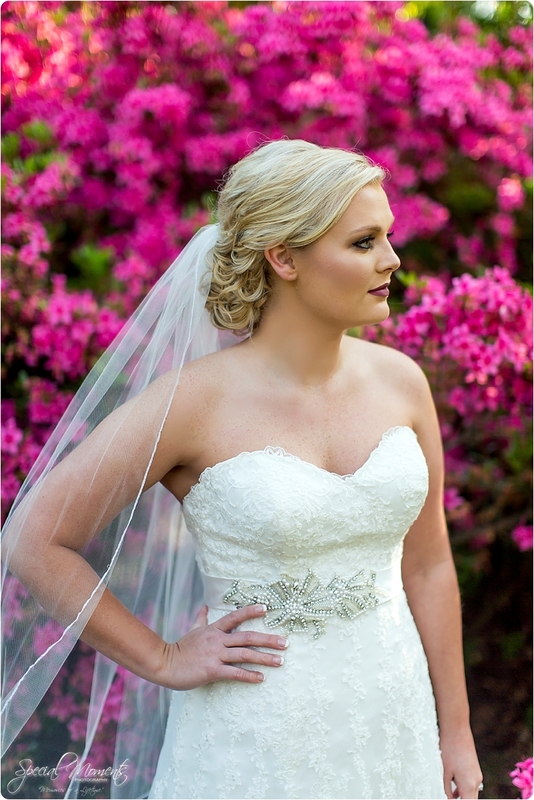 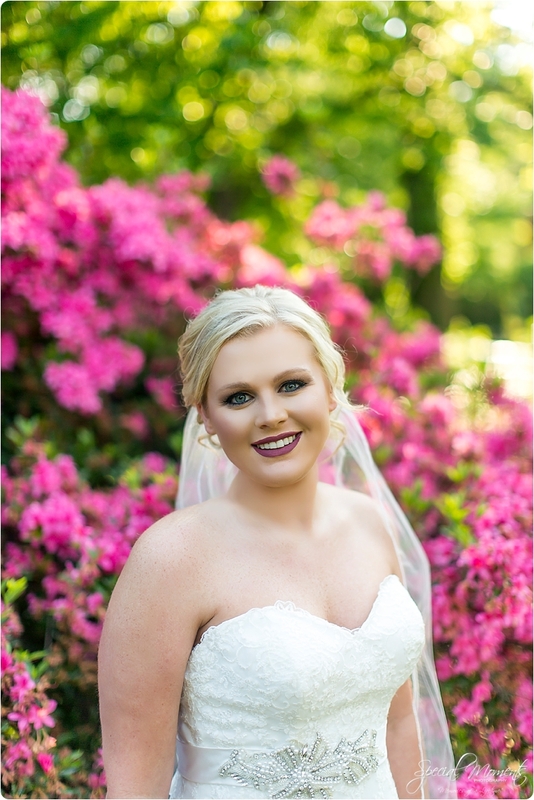 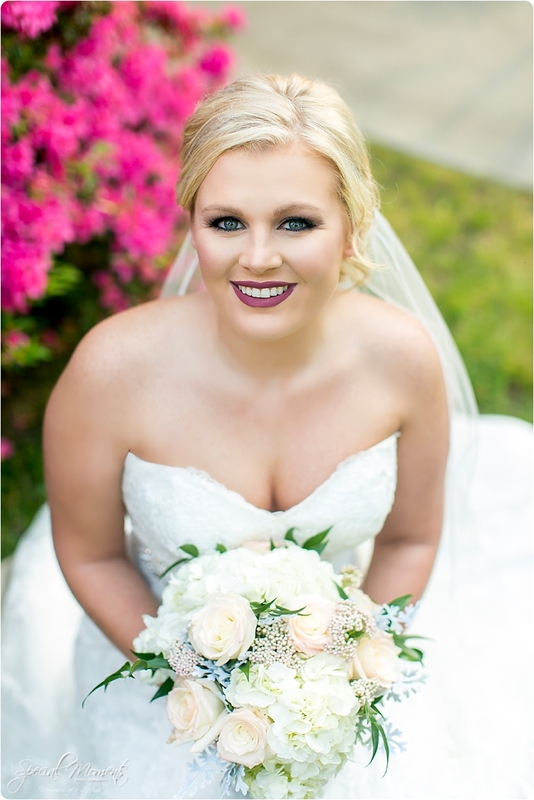 A few weeks ago Janie and I captured Kirsten & Lance’s Wedding story in Greenwood , Arkansas. 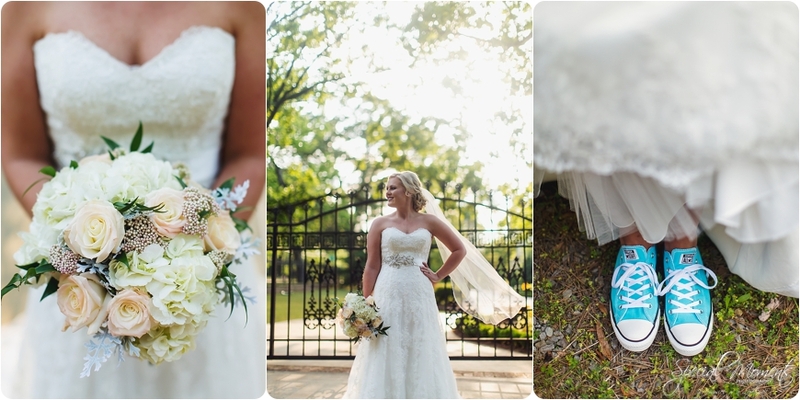 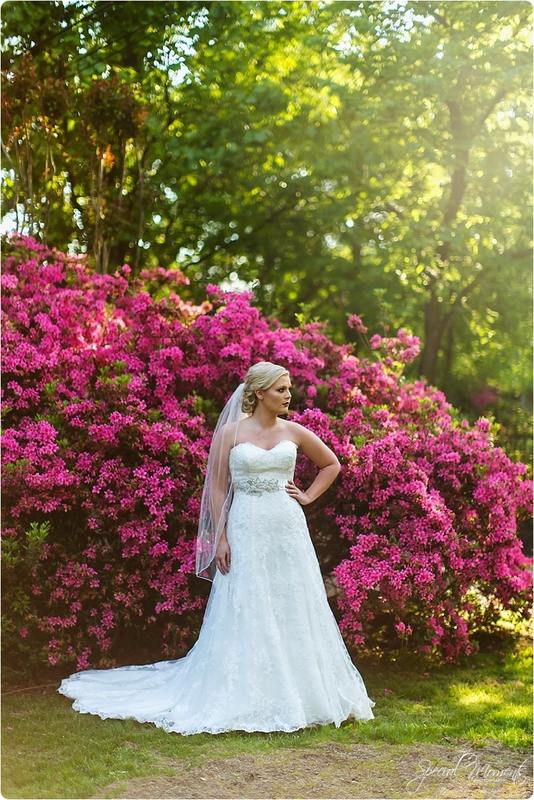 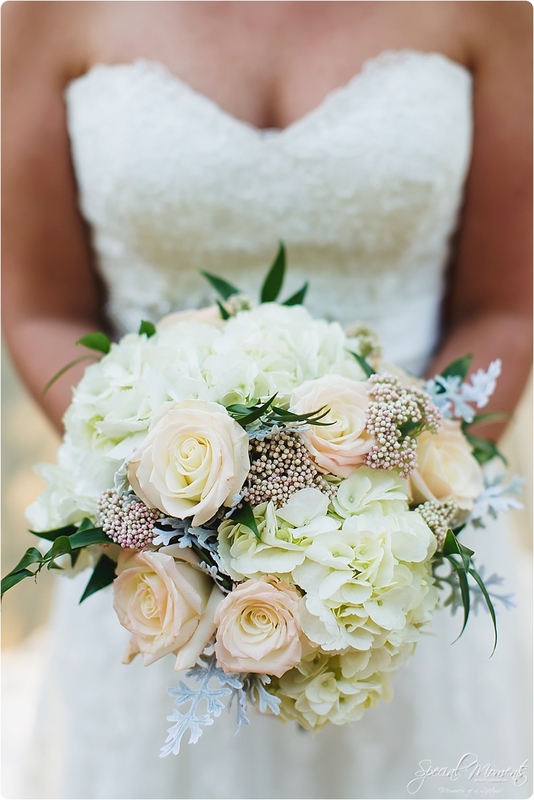 Today i’m sharing with you our favorites from her bridal shoot. 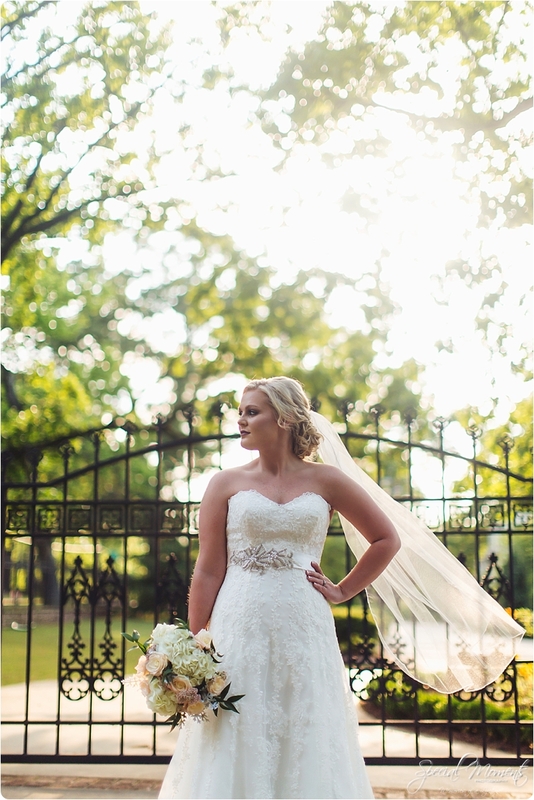 We met Kirsten and her super sweet mother in Fort Smith and drove around to a few different locations Janie had scouted. 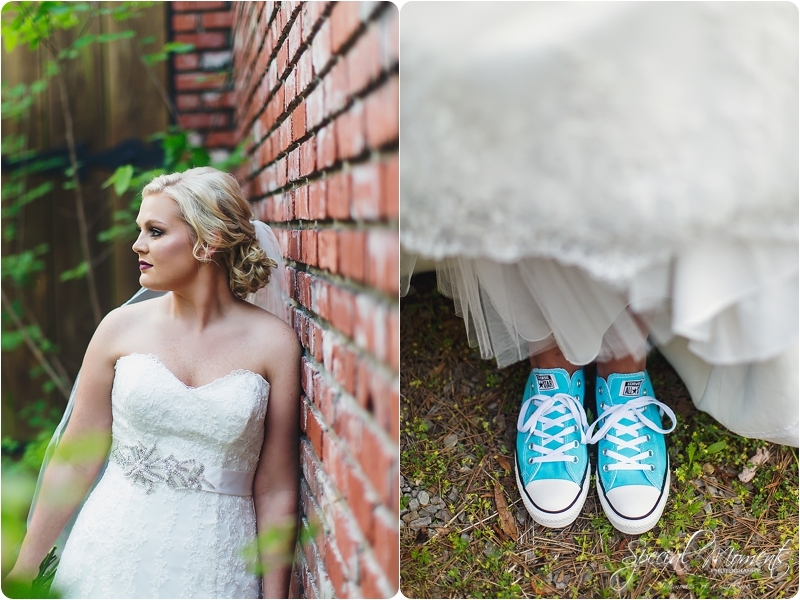 Here’s our favorites…..
Here’s a wedding image i posted to Facebook……..